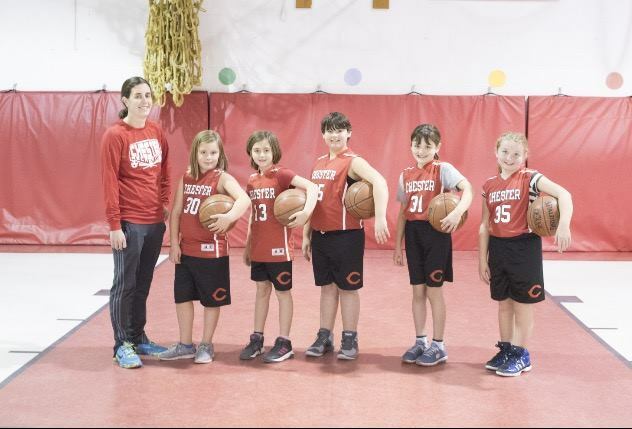 The Recreation Department provides a wide array of sports camps during the summer which include soccer, basketball, and tennis, and also other programs including children’s summer program, and swimming lessons at the Town’s pool. 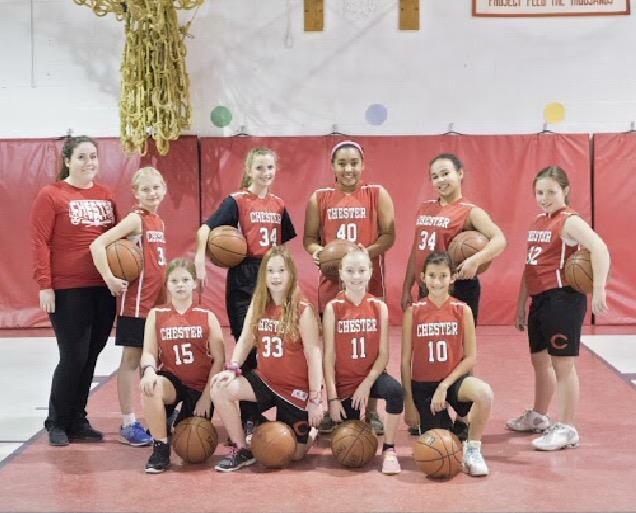 Copies of the Chester Summer Recreation Program are available late spring which includes specific information concerning dates, times, and fees for each activity. The Department oversees of the pool when open and adult swim hours are available during the summer. 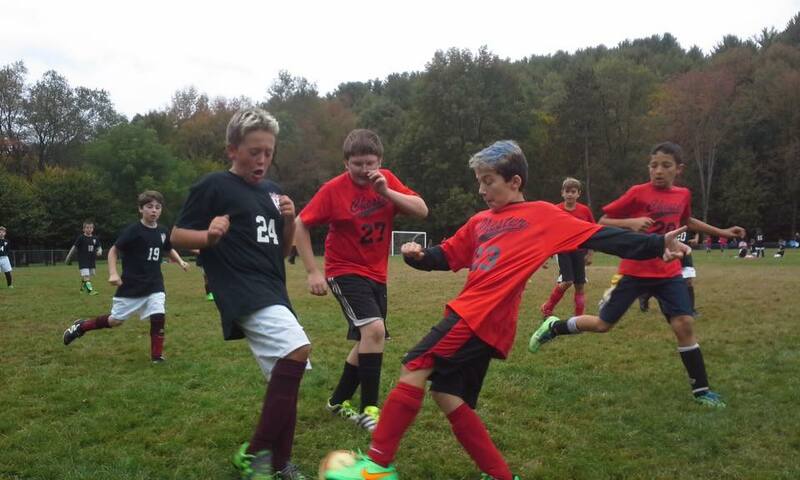 Sports such as baseball, softball, basketball, soccer, and flag football are also offered. 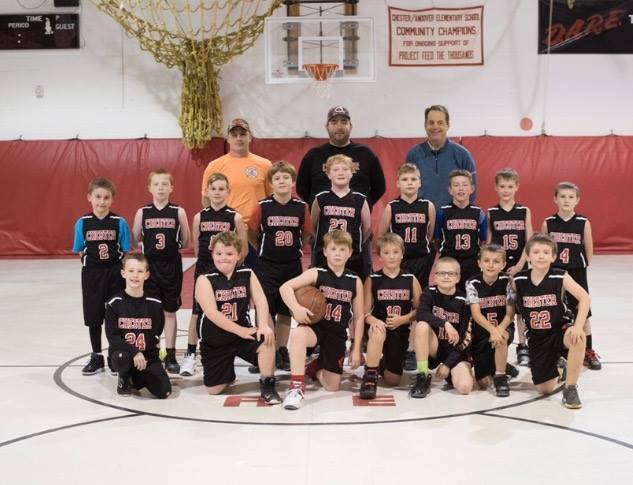 Information concerning these programs can be obtained from this web site or from the Town Office. SIGNING UP FOR SPRING PROGRAMS AT CHESTER TOWN HALL STARTING February 25, 2019. HOURS ARE 8:00AM-4:00PM MONDAY- FRIDAY. The ﻿​​​Chester Town Trails - Lost Mine and Butternut Hill Trails﻿ located in the Chester Town Forest are a great place to go hiking. The parking area and trail-heads are easy to find by following Route 11 West out of Chester. Take a right at the Stone Hearth Inn, 698 VT Route 11 West, to access the trial -heads. For the Butternut Trail, follow Reservoir Road 1.8 miles to take a right onto Lovers Lane. The trial -head can be found 400 Feet up on the right. For the Lost Mine Trial, follow Reservoir Road .9 miles to take a right onto Water Farm Road. The trial-head can be found .3 miles up on the right. 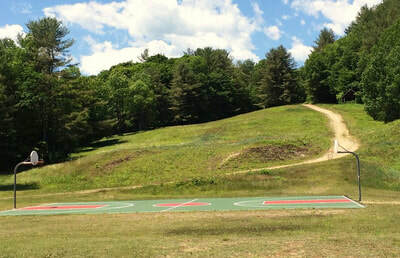 ​Chester, VT has a 9 hole Disc Golf course located on Lovers Lane Road near the Town Pool. The course is mapped out along the woods and the surrounding area. The Chester Disc Golf Course is a challenging 9 hole course with multiple tee boxes (for beginner and advanced players), DB-3 baskets with inner chains and good signage. The course is mostly played in the woods with lots of trees in play. Free. For more information and to see upcoming events and tournaments please visit their Facebook page. This spring the small wooden building near the top of the Pinnacle sledding hill was restored and repurposed into a community picnic pavilion. The original structure, built in 1972, was used as a warming hut for skiers and to house the motor that operated the ski tow rope. Situated within the Chester Disc Golf Course, the pavilion now includes two picnic tables and features a great view of Chester and the surrounding valley. The building renovation was made possible through a Recreation Facilities grant the Town received from the Vermont Department of Buildings and General Services. The community is encouraged to make the short hike up the hill and check out this great new Town asset – the view alone is worth the trip.